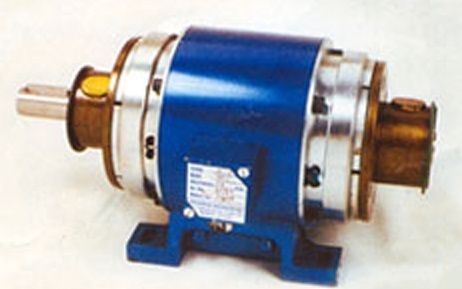 In normal conditions drive is isolated from driven load and rotates freely. Once power is supplied to the clutch coil, clutch armature shifts and clamps with the clutch rotor and thus acts as single unit and torque gets transmitted from drive to driven load free from backlash. Similarly when power is withdrawn from the clutch coil and supplied to the brake coil, powerful magnetic field generated forces the brake armature plate to slide towards the brake stator and hence braking takes place. In no circumstances power to the clutch and brake coil should be supplied simultaneously.